Christian Ihle Hadland, Eir Inderhaug, Martin Roscoe, Kjell Hillveg, Knut Erik Sundquist, Oslo Camerata, Rune Brodahl, Morten Carlsen, Morten Espeland, Michael Grolid, Henninge Landaas, Leif Arne Pedersen, Erlend Samnøen, Maksim Semenov, Gunnar Sæther, Vegar Vårdal, Storbygard, Nordberg Strykeorkester. 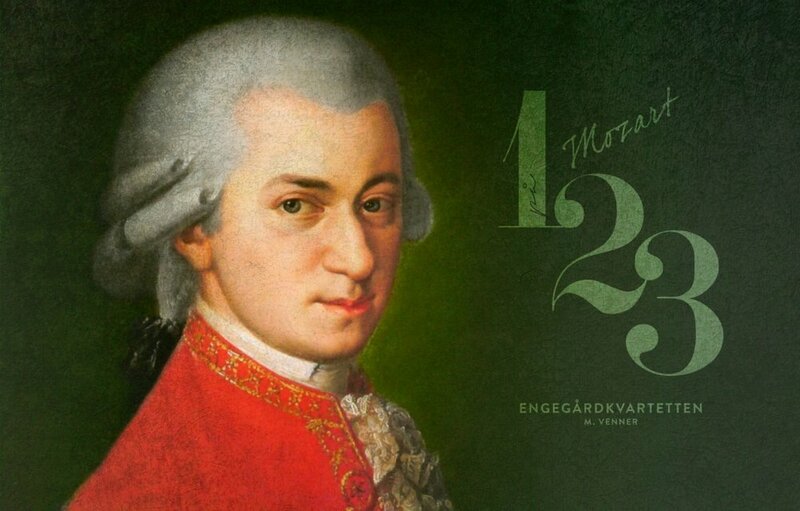 Engegård Quartet's own mini festival dedicated to Mozarts chamber music. Three days – six concerts. All concerts at Nynorksens Hus except Finale Mozart 3 which takes place at Universitets Aula, Sunday 12th November kl.19.00.